Today’s factory intelligence is the collaborative orchestration of people and machines. 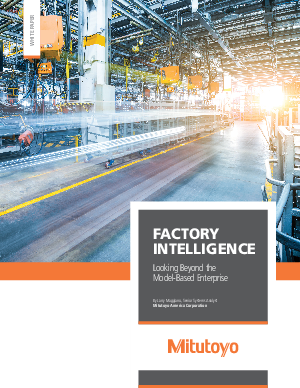 By blending intelligence from multiple sources, factories are truly becoming smarter. But it’s not just about the machines. Rather, people are improving machines through a true partnership that turns human experience into smarter machines. This shift marks a re-orientation to a thought process that’s more natural to people. After decades of working with 2D blueprints, designs and dimensioned drawings, factory intelligence leverages 3D models that are easier for people to comprehend and use. Plus, many people find more satisfaction in intelligent factory work that challenges them to manage relationships among machines, rather than repeatedly working on a single piece in a line. In smarter factories, people direct machines to adjust for shifting customer requirements and market demands.